Thandeka Zulu’s friends threw a baby shower for her this past weekend. It was a blue and whute themed suprise baby shower that saw her friends and family gather for this event. 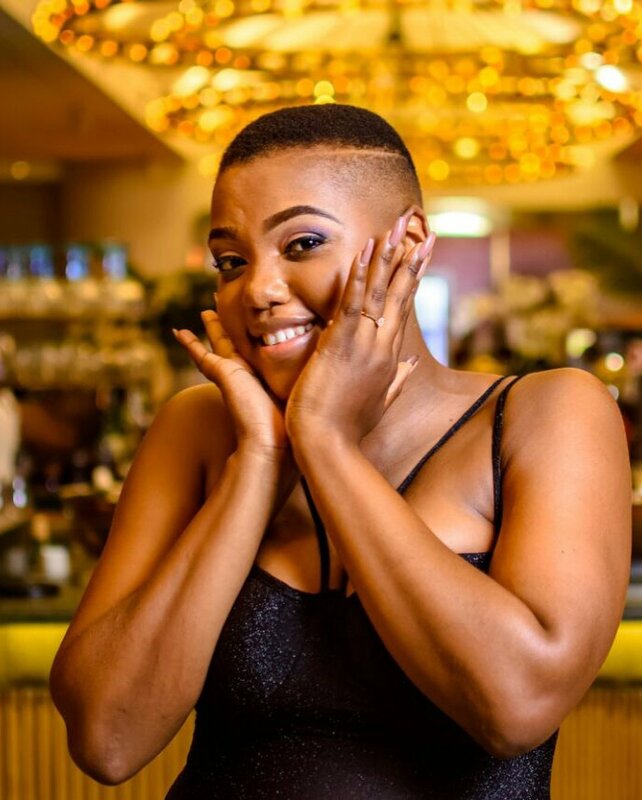 Media personality Ntando Duma, actress Nokuthula Mabika and singer NaimaKay were some of the A-listers who were spotted at the event in support of the mother to be.